Phan Thao Nguyen, Tropical Siesta, 2017. Photograph by Phan Quang Studio. Courtesy of the artist. 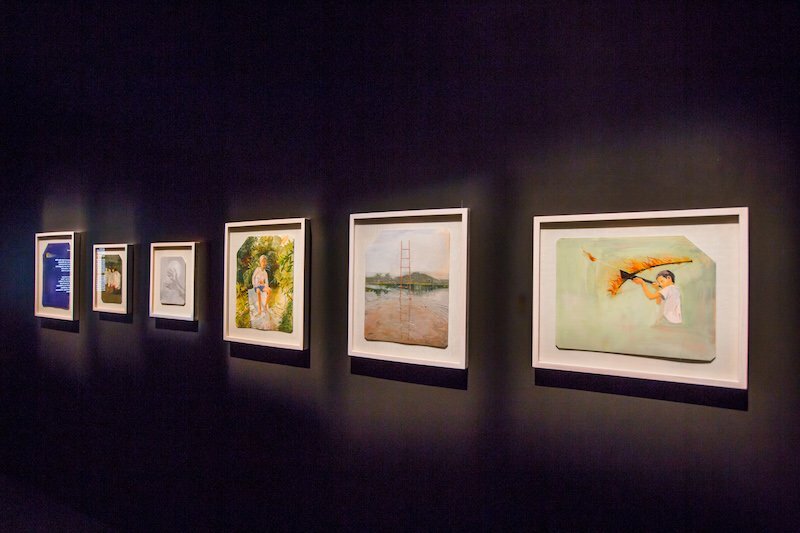 Installation View of Phan Thao Nguyen’s work at National Museum of Singapore. Portrait of Phan Thao Nguyen. Courtesy of Rolex. Inaugurated in 2008 by APB Foundation and Singapore Art Museum, the fourth edition of the triennial APB Foundation Signature Art Prize announced the winners last week. 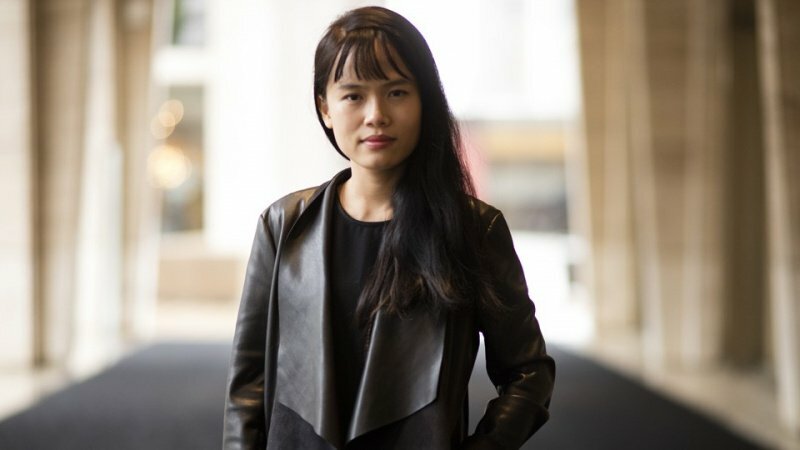 Vietnamese artist Phan Thao Nguyen’s Tropical Siesta won the Grand Prize, while the two Jurors’ Choice Awards went to Shubigi Rao’s Pulp: A Short Biography of the Banished Book. Vol I: Written in the Margins (2014–2016) and Thasnai Sethaseree’s Untitled (Hua Lamphong). Gede Mahendra Yasa’s After Paradise Lost #1 was awarded the People’s Choice Award for receiving the most votes by members of the public at the exhibition. The winners of the Grand Prize and Jurors’ Choice Awards were selected from 15 finalist artworks, which are on view at the Signature Art Prize exhibition till 2 September 2018 at the National Museum of Singapore. The works were assessed by a jury panel comprising well-known international art experts and practitioners in the field of contemporary art – Mami Kataoka (Chief Curator of the Mori Art Museum, Tokyo), Bose Krishnamachari (President of the Kochi Biennale Foundation), Joyce Toh (Head of Content and Senior Curator at the Singapore Art Museum), Dr. Gerard Vaughan (Director of National Gallery of Australia) and Wong Hoy Cheong (artist and independent curator). According to the panel, the final selections were made based on the following criteria: strength of the idea and concept, creative use of medium, material and technique, artistic insight and interpretation, and originality of artwork. 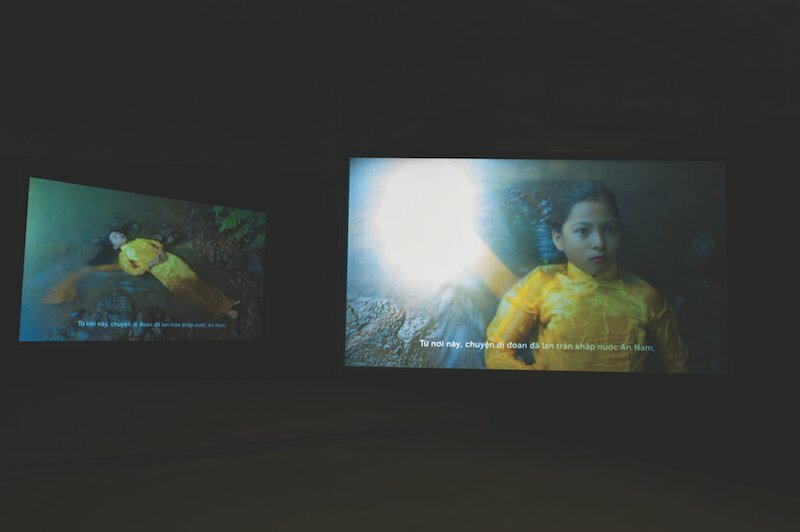 Last year, two major surveys in the Southeast Asian art were After Darkness: Southeast Asian Art in the Wake of History presented in Asia Society (New York) and SUNSHOWER: Contemporary Art from Southeast Asia 1980s to Now at Mori Museum in Tokyo, both were heavily history-focus. While there are many other nominees in Signature Art Prize who didn’t take history as the anchor of the work, these exhibitions are an undeniable demonstration of how history has deeply impacted art across the region. The phenomenon that these history-related works leave a strong impression on audiences is worth noticing. This raises a question ‘Is history becoming a catalyst to make art appealing to its audiences?’.